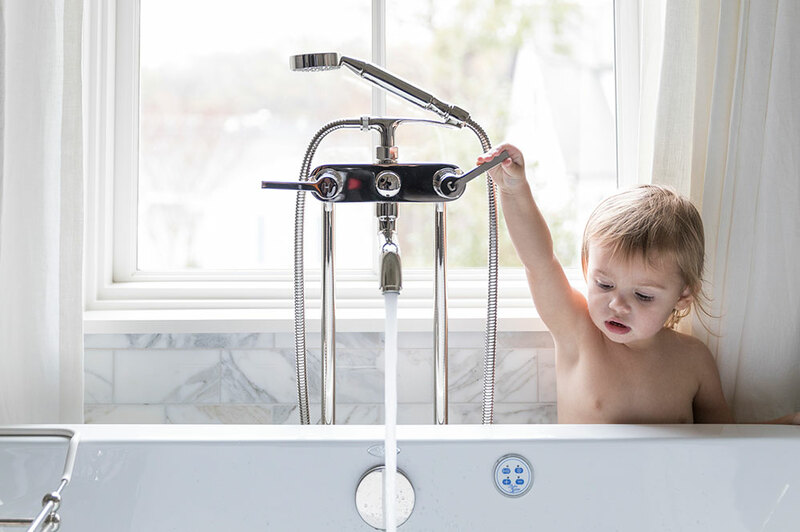 Fixtures & Fittings is a Houston-based atelier showcasing the finest in taps, porcelain furnishings, accessories and hardware for baths, kitchens and the complete luxury home. From elaborate to functional, eclectic to minimalist, time-honored to contemporary, we can oblige any look or style. Furnishings play a key role in determining the overall character of a room. From bejeweled to streamlined, rose gold or platinum, pot fillers to body sprays, sconces to chandeliers, towel bars and warmers to drawer pulls and hardware, the sky is the limit.